There are times which call for a toast. This is a product which will make the celebration time for every cat lover even more enjoyable. 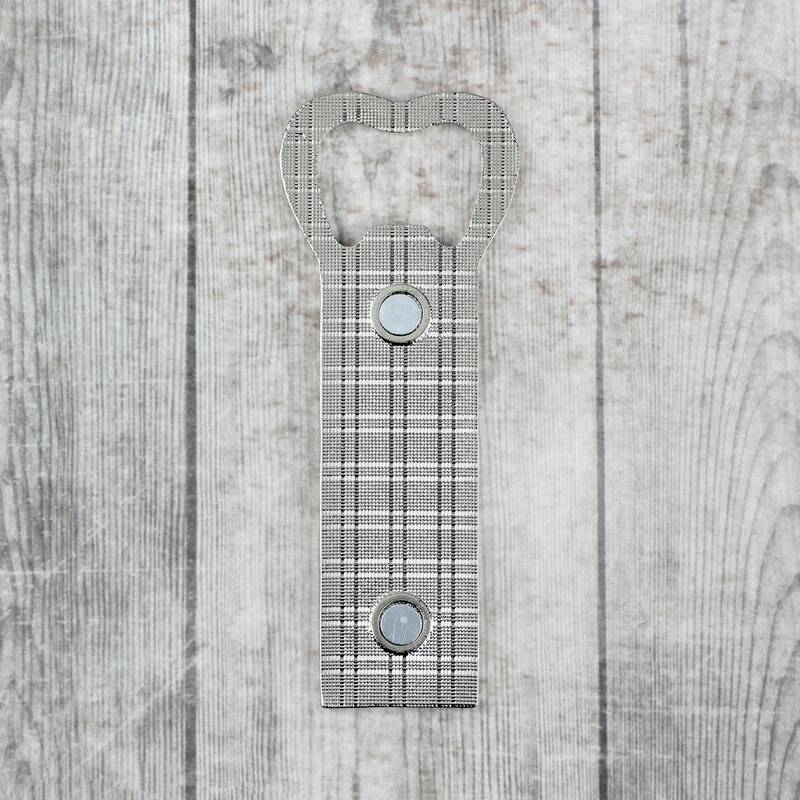 The convenient magnets on the rear side of the bottle opener allow for attaching of it to your refrigerator. Art-Dog is proud to present an entirely new collection of items for all cat enthusiasts. 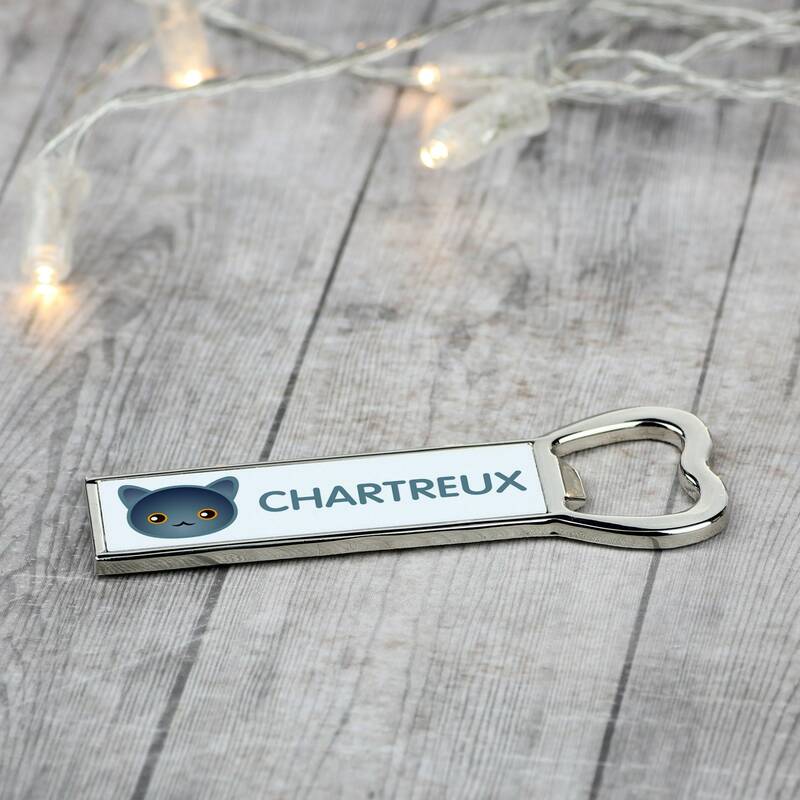 The fashionable and designer graphics of cute cat faces imprinted on the can openers will certainly make everyone gifted with them happy! 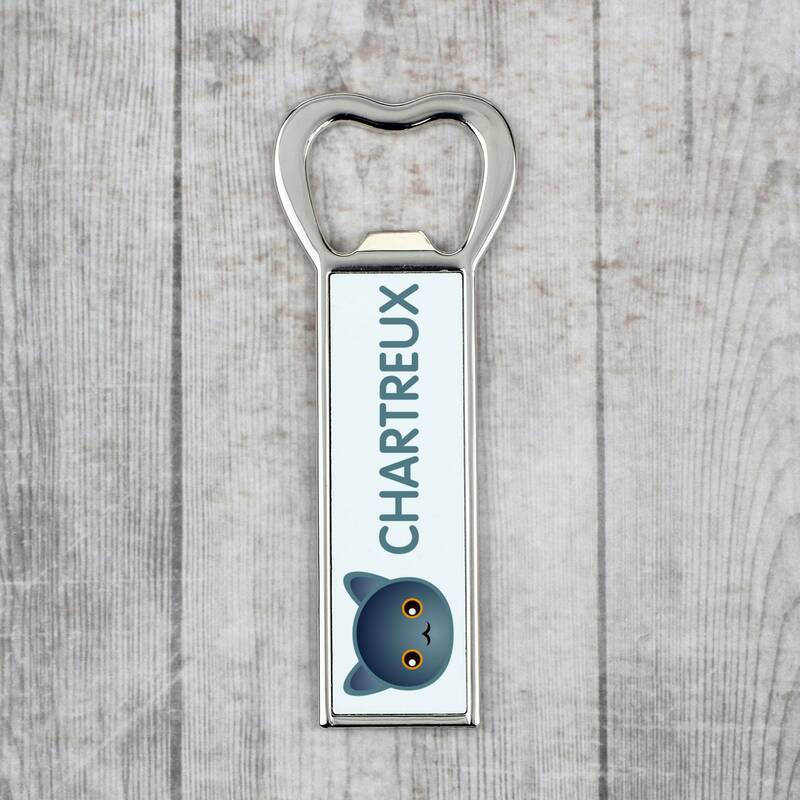 The printing is very solid, which means that the can opener will serve for years to come.